This guide explains how to set up mod_chroot with Apache2 on a Debian Squeeze system. With mod_chroot, you can run Apache2 in a secure chroot environment and make your server less vulnerable to break-in attempts that try to exploit vulnerabilities in Apache2 or your installed web applications. I’m assuming that you have a running Debian Squeeze system with a working Apache2, e.g. 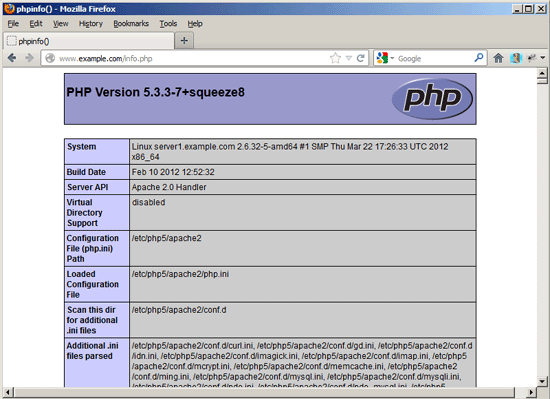 as shown in this tutorial: Installing Apache2 With PHP5 And MySQL Support On Debian Squeeze (LAMP). In addition to that I assume that you have one or more web sites set up within the /var/www directory (e.g. if you use ISPConfig). 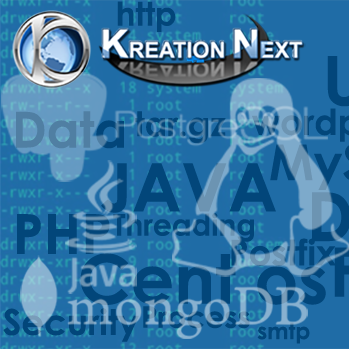 This guide explains how you can create advanced virtual hosts on a lighttpd web server on Debian Squeeze that are stored in a MySQL database….